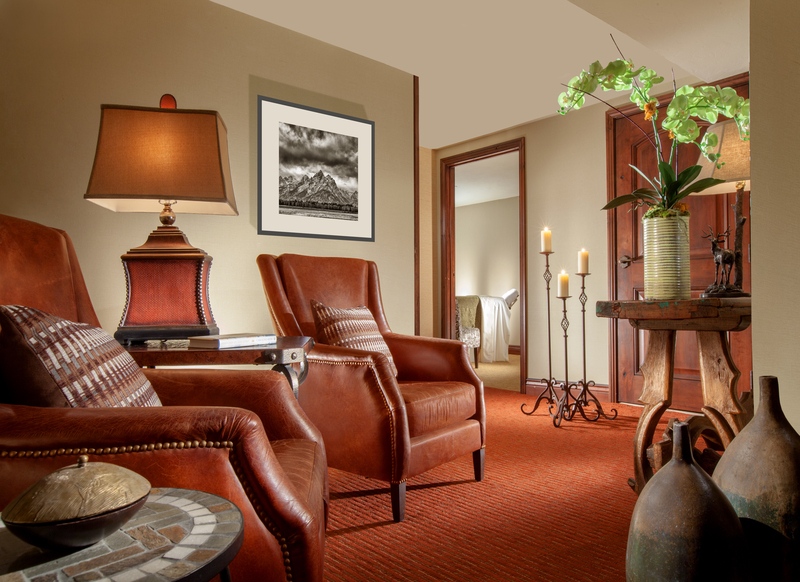 Please fill out the information below to submit your request for a Spa appointment at the Lodge at Jackson Hole. This is only a request form. We will do our best to contact you within 48 hours to help customize your Spa experience and confirm your appointment time. For immediate assistance, please call us directly at 307-413-7900.